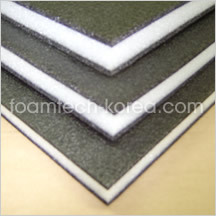 PE Foam Sheet Bonding Machine is to increase foam thickness and optimize shock-absorption, acoustic & thermal insulation and vibration dampening capacity. 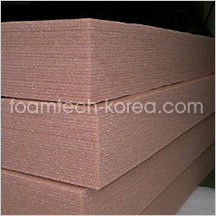 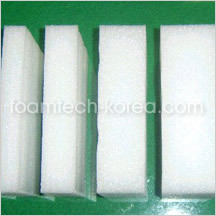 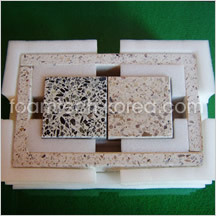 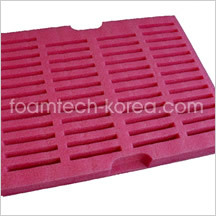 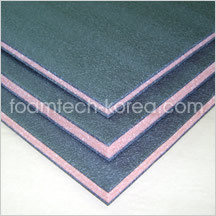 Thermal, acoustic and moisture Insulation materials like carpet under-layer. 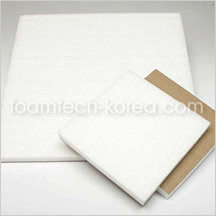 Shock-absorbing, vibration dampening mattress for sports purpose. 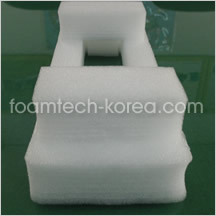 Cushion protection packaging for delicate electronic products and other fragile stuff.